Stop Zen! After years of calm, ASUS has blown the mobile gaming world open with its first smartphone. The ROG Phone has more up its sleeve than a fast processor, plenty of RAM and energetic marketing material. 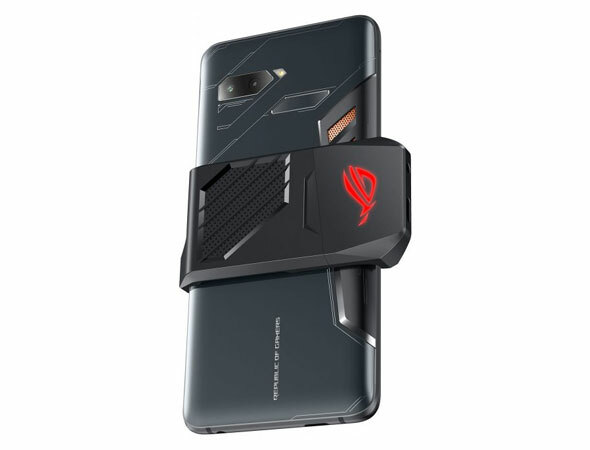 ASUS has integrated trigger buttons into the Phone’s frame, a dock connector and included an active cooler in the box. Find out in our detailed review whether the ROG Phone does enough to score top marks.